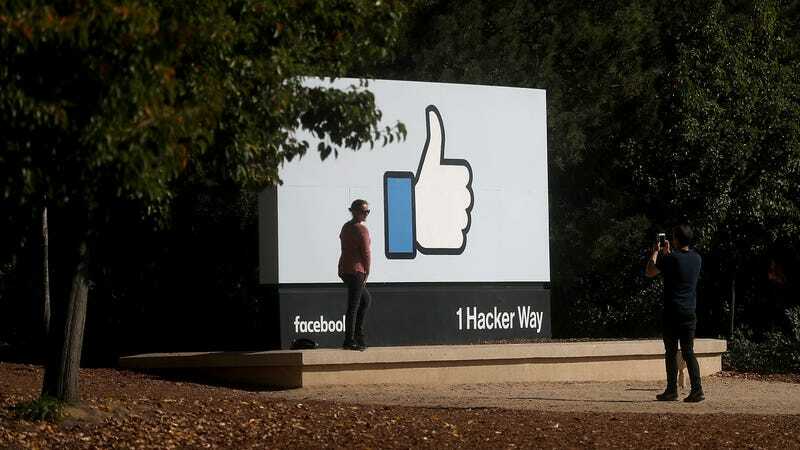 Facebook released its latest transparency report today, which covered account data requests from the first half of 2017 and revealed a 21 percent increase in government requests for user data worldwide. Those requests rose from 64,279 in the second half of 2016 to 78,890. This is not a new trend, and it’s not unique to Facebook. From 2013 through 2015, for instance, Facebook, Google, and Twitter all saw increases in government requests for user data. Apple also saw an increase in these requests last year. Like most major technology companies, Facebook publishes a report detailing government data requests twice a year. This time the company noted in a blog post that more than half (57 percent) of the requests it had received from the US government during the first half of 2017 included non-disclosure orders—orders that forbid the tech giant from alerting users when the government has submitted a request for their data. In total, the number of US government account data requests that came with non-disclosure orders grew from 50 percent in the second half of 2016 to 57 percent in the first half of 2017. Facebook also published five previously undisclosed National Security Letters (NSLs) in its report today. NSLs are controversial orders that enable US authorities, commonly the FBI, to secretly demand user information from companies without requiring a warrant. Restrictions relating to NSL orders were relaxed by Congress’ passage of the USA Freedom Act in June, 2015, which requires the FBI to review the necessity of individual NSL gag orders. Companies such as Twitter and CloudFlare have recently challenged these gag orders, however the 9th Circuit Court of Appeals ruled in July that they don’t have a First Amendment right to talk about the NSLs they receive. Facebook first published a redacted NSL last December, after the US government agreed to lift a non-disclosure order. You can download copies of the five latest NSLs from the report, which have been redacted of all information relating to whom the request was for, but reveal the date and sender of the request. Correction December 19: An earlier version of this post stated that US government data requests with non-disclosure orders increased 50 percent from the second half of 2016 to the first half of 2017. They in fact increased from 50 of the total share of US government data requests to 57 percent. We regret the error.